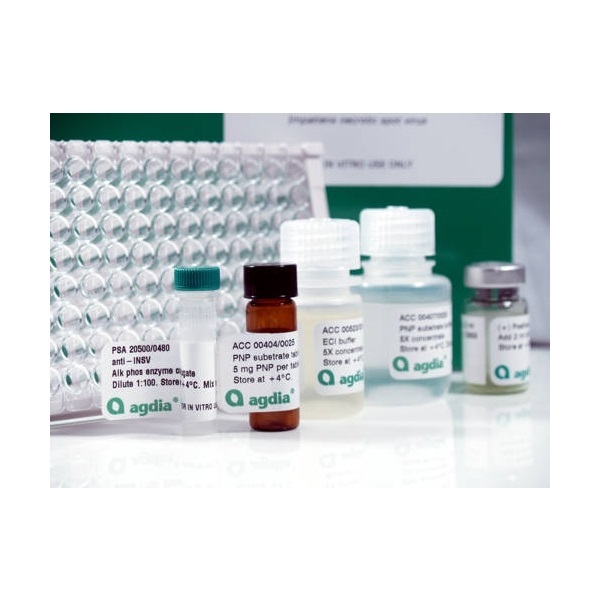 The Phytophthora ELISA test system is intended for use with plant samples exhibiting symptoms of Phytophthora infection. 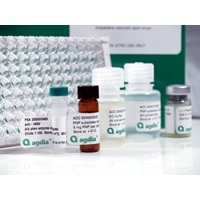 This test can also be used to test fungal culture samples. The Phytophthora ELISA detects Phytophthora to the genus level and cannot differentiate species. This test is the approved high throughput screening method in a U.S. national survey for Phytophthora ramorum, the causal agent of sudden oak death disease.